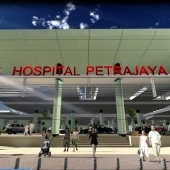 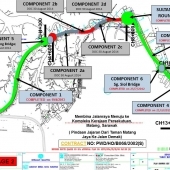 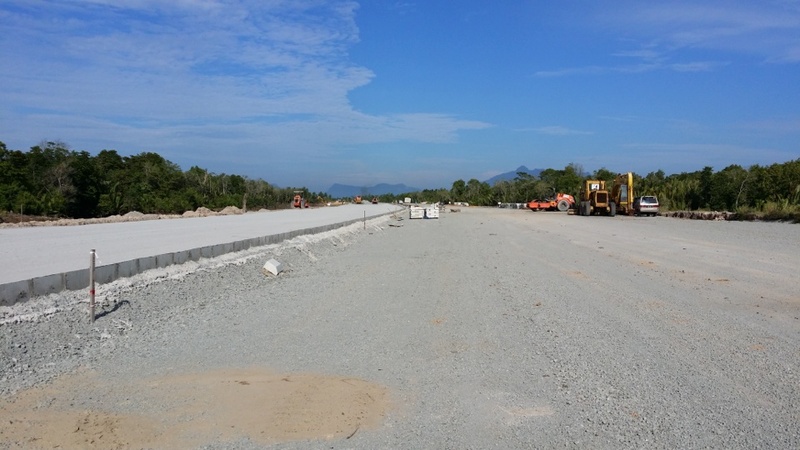 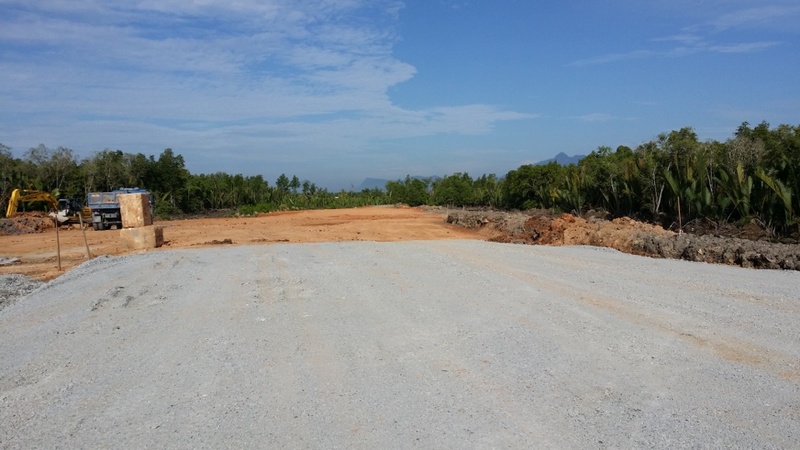 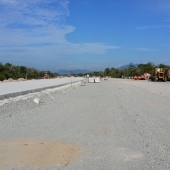 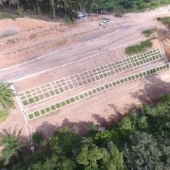 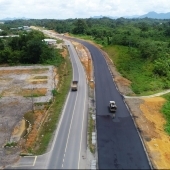 The Revised Route from Taman Matang Jaya to Demak which was awarded to Zecon Berhad is an extension to the FAC Access Road alignment from CH20+500m at Taman Matang Jaya which replace the original alignment from CH20+500m to CH25+000 that connects to Petra Jaya Roundabout. 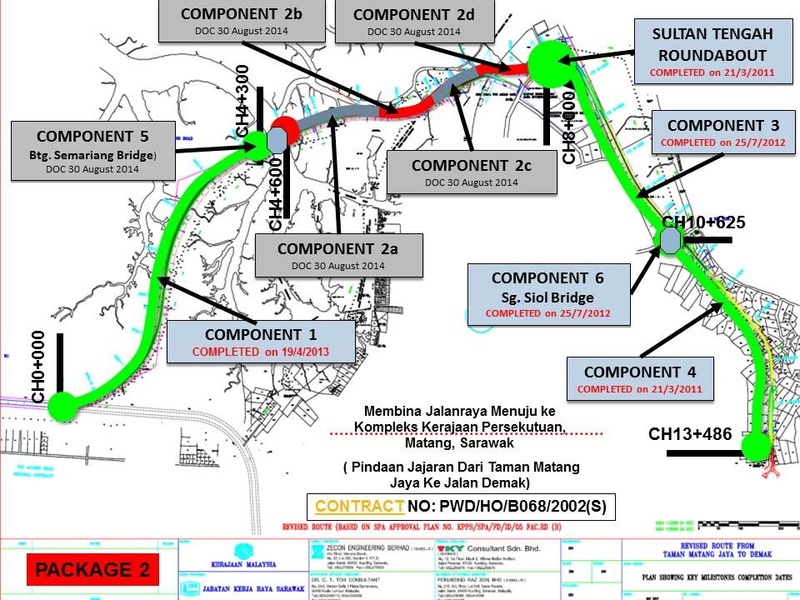 From CH20+500m, the Revised Route runs northward towards Semariang, crossing Batang Semariang and connects to Jalan Sultan Tengah. 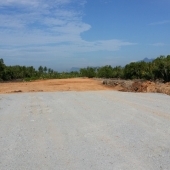 From this intersection, the Revised Route turns in the southerly direction towards Sg. 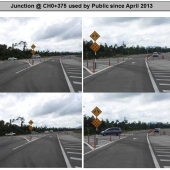 Siol and crossing Sg. 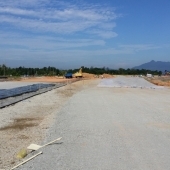 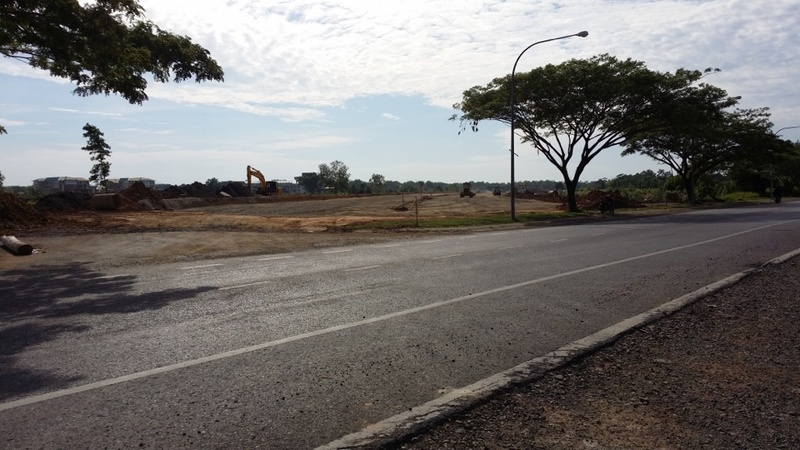 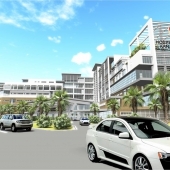 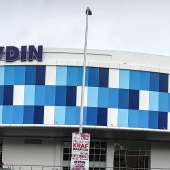 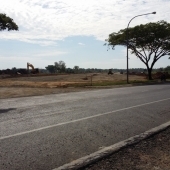 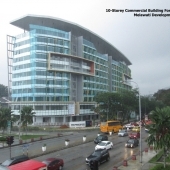 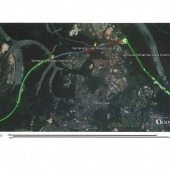 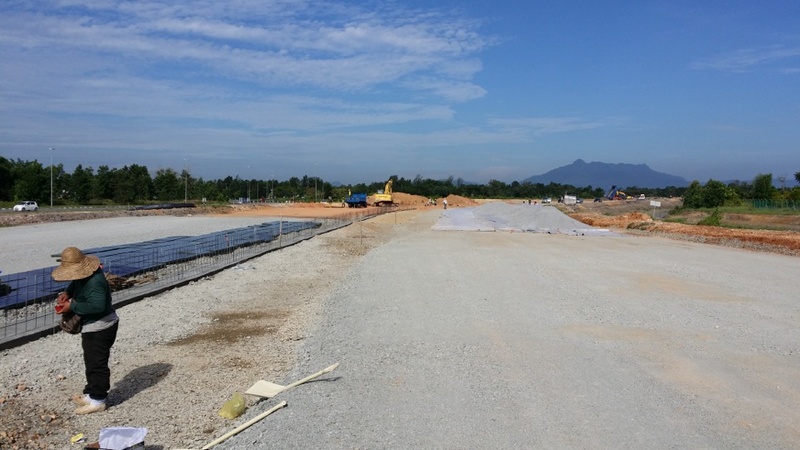 Siol to link up with Jalan Stadium, the existing 4-lane road leading to Jalan Bako Roundabout. 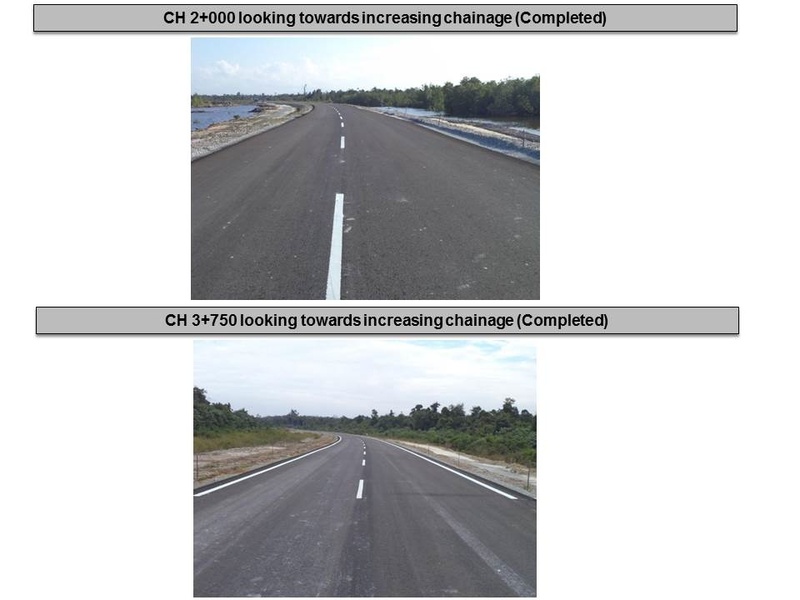 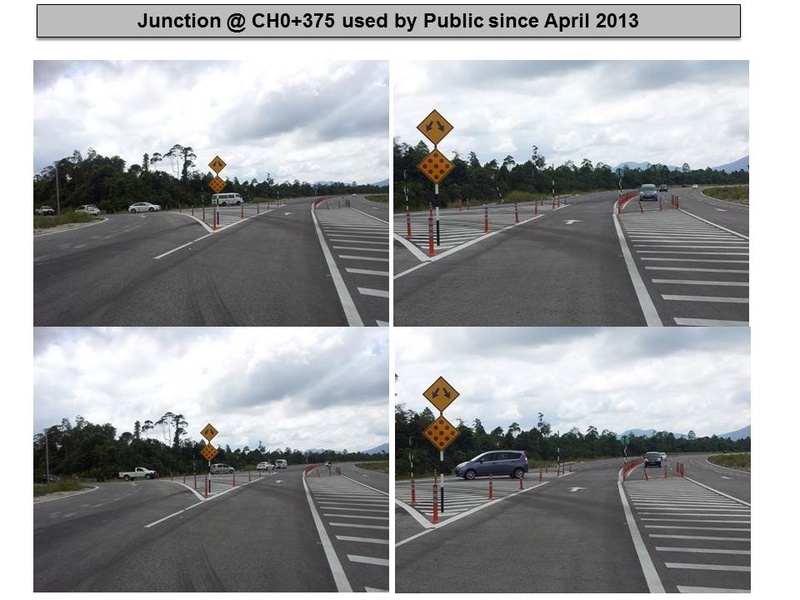 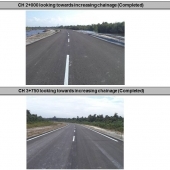 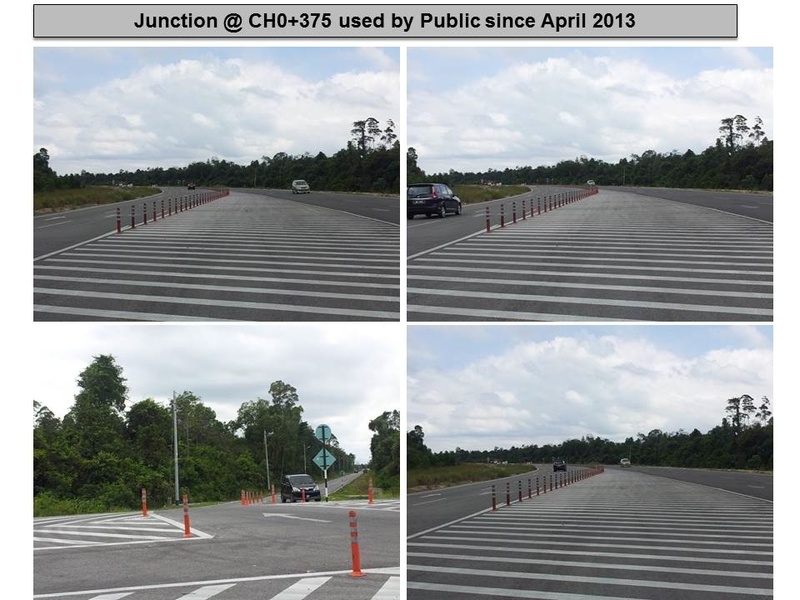 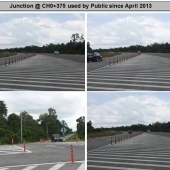 To date, the roadworks at CH0+000 to CH3+750, CH 8+050 to CH 13+486.437 (ie road end) (including the Sultan Tengah Roundabout) and Sg.Siol Bridge have been completed and handed over. 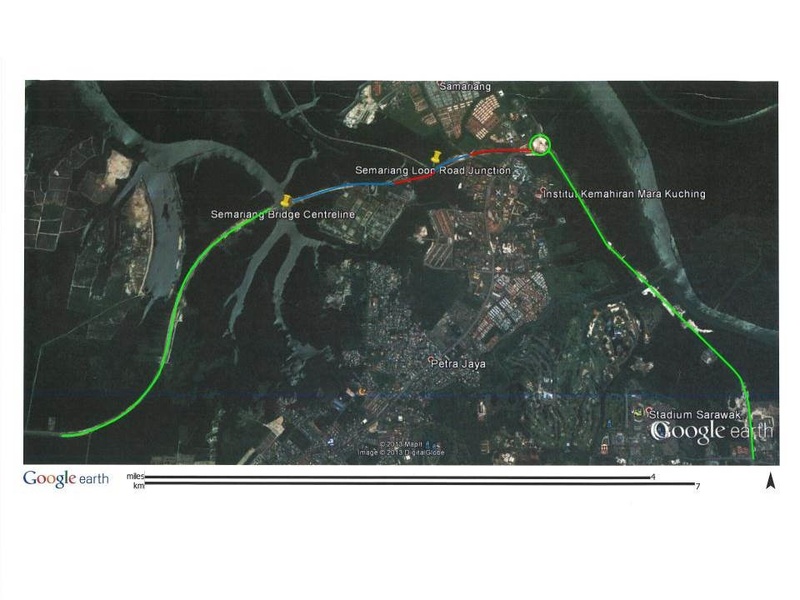 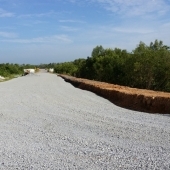 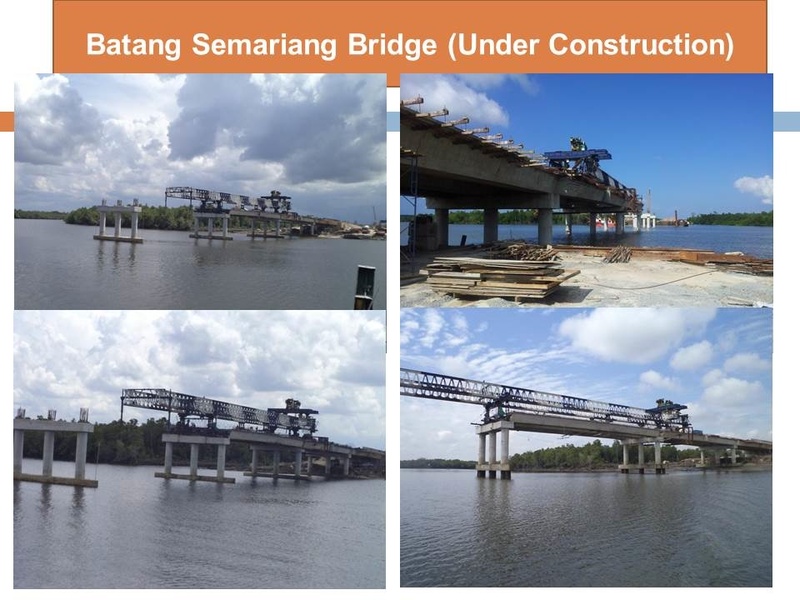 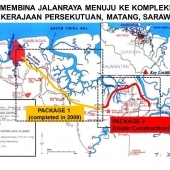 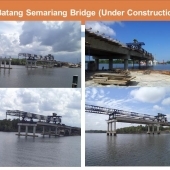 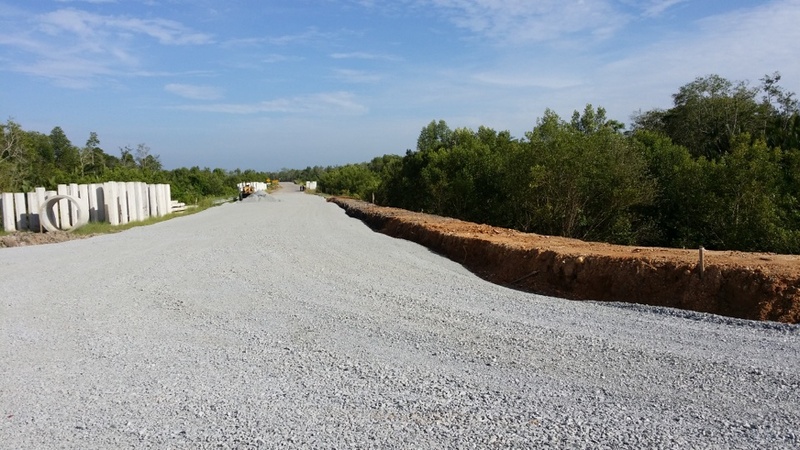 The remaining works (CH3+750 to CH8+050 – Component 2) and Batang Semariang Bridge is scheduled to complete by end August 2014. 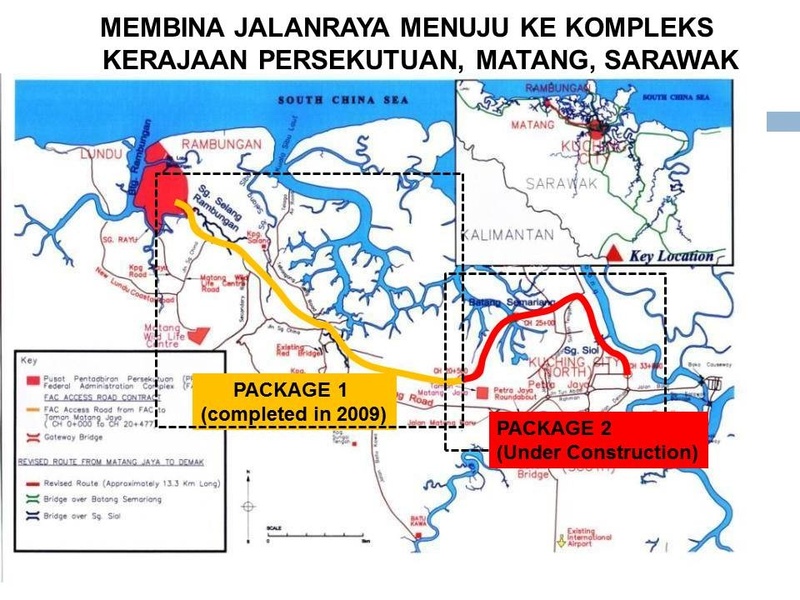 Shifting and relocation of affected utility services.